Benefits: Mill & Fill restores and strengthens a road’s surface layer by restoring the pavement to a “like new” condition. Challenges: The Mill and Fill process costs considerably more than preservation treatments like chip seal or micro surface. 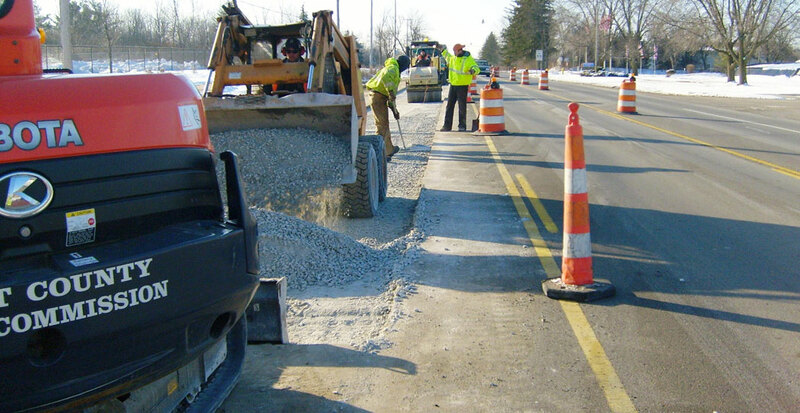 When a road has deteriorated to poor condition, pavement preservation treatments no longer provide long-term improvements and structural reconstruction is required. What to Expect: The Mill & Fill process can take a few days to several weeks to complete depending on the length and width of the project. It is weather dependent, and multi-day lane closures, road closures and detours may be instituted.